In his petition, a former vice-chancellor says Ms Banerjee is "ineligible" for the degree and the university's decision to award it to her is "arbitrary and devoid of any proper reasoning". 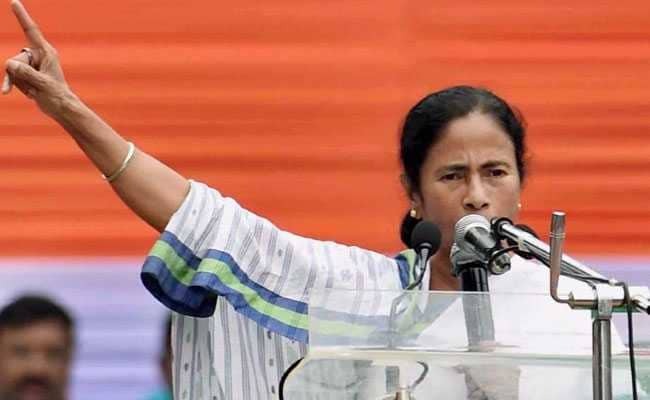 State government claimed the petition was "politically motivated"
Whether Bengal Chief Minister Mamata Banerjee should be awarded an honorary doctorate from the Calcutta University will be decided by the Calcutta High Court today. Ms Banerjee is "ineligible" for the degree and the university's decision to award it to her is "arbitrary and devoid of any proper reasoning", said Ranju Gopal Mukhopadhyay, a former vice-chancellor of North Bengal University, in his petition on Wednesday. Mamata Banerjee is set to be awarded a Doctorate of Literature (D.Litt.) degree at the Calcutta University's convocation today. The state government said the petition is "politically motivated" and for "publicity". It argued that former chief ministers Jyoti Basu and Dr BC Roy too had got similar degrees from the university. This was countered by the petitioner, who pointed out that Mr Basu and Dr Roy received their honorary degrees only after leaving office. The court on Wednesday said it won't intervene in the convocation. Hearing in the case will continue today. Among the past recipients of the university's honorary D.Litt. degree is Rabindra nath Tagore who was given the honour soon after he won the Nobel Prize in 1913. The university's decision has also raked up the issue of Ms Banerjee's doctorate degree from a US university. In the 1980s, as she gained political prominence, Ms Banerjee claimed she had a doctorate from East Georgia University. Later, it was found that no such university existed.